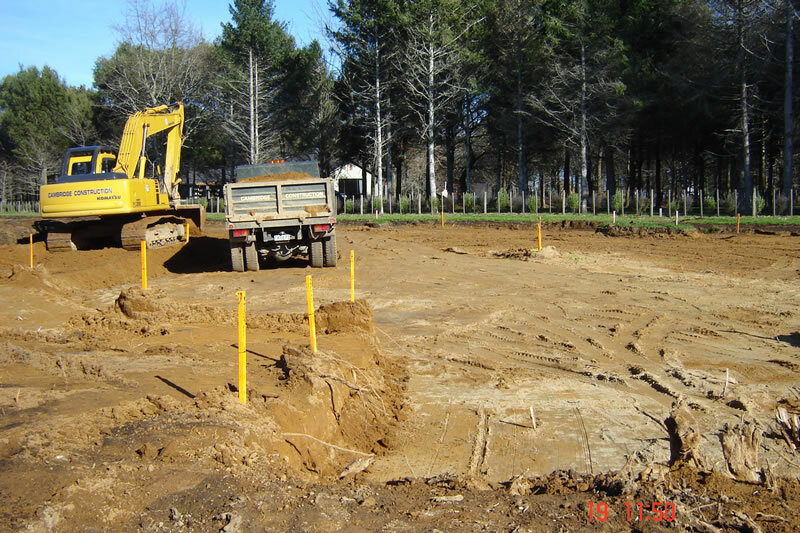 From large government developments and to smaller, private subdivisions - Cambridge Construction Company are residential subdivision experts. 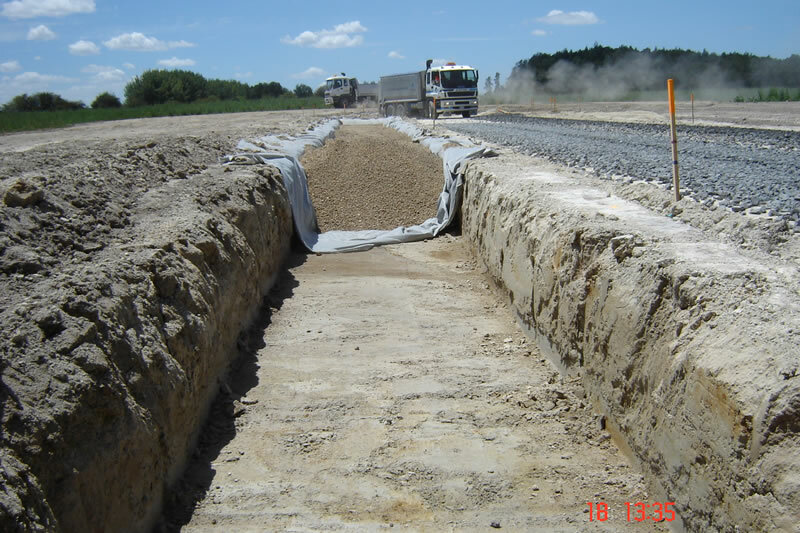 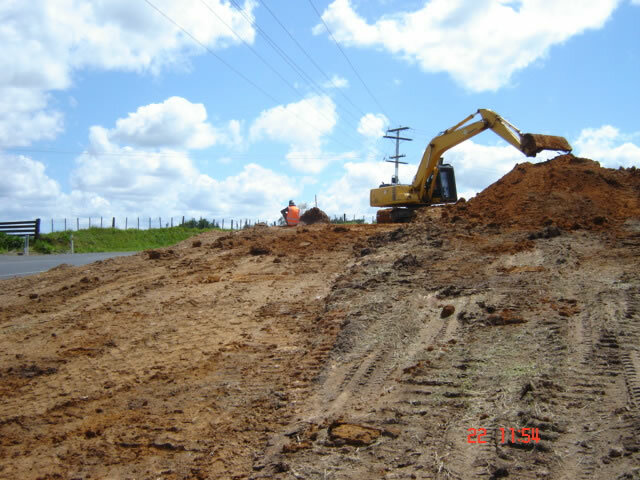 Construction of a new subdivision involves ensuring that all the roads, sidewalks, storm sewers and catch basins and aboveground works are constructed to National, City and Provincial standards. 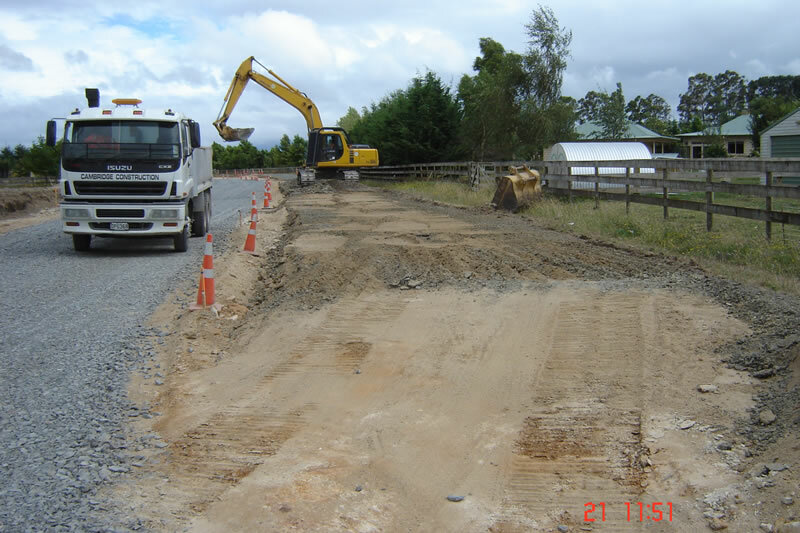 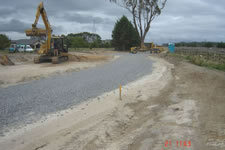 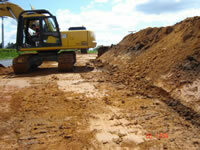 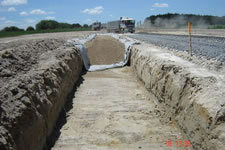 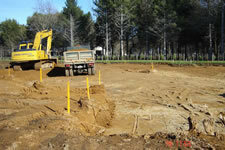 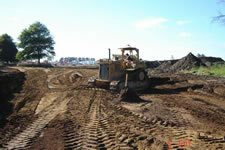 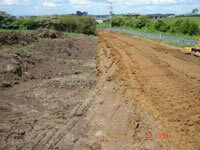 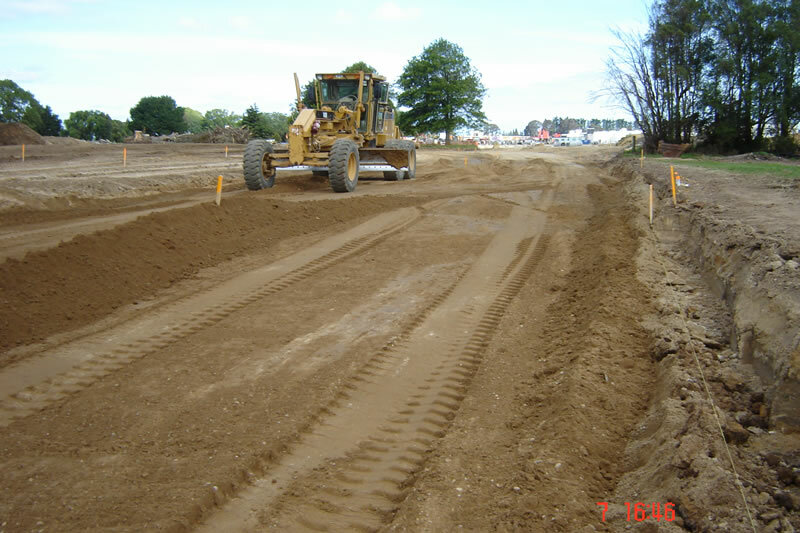 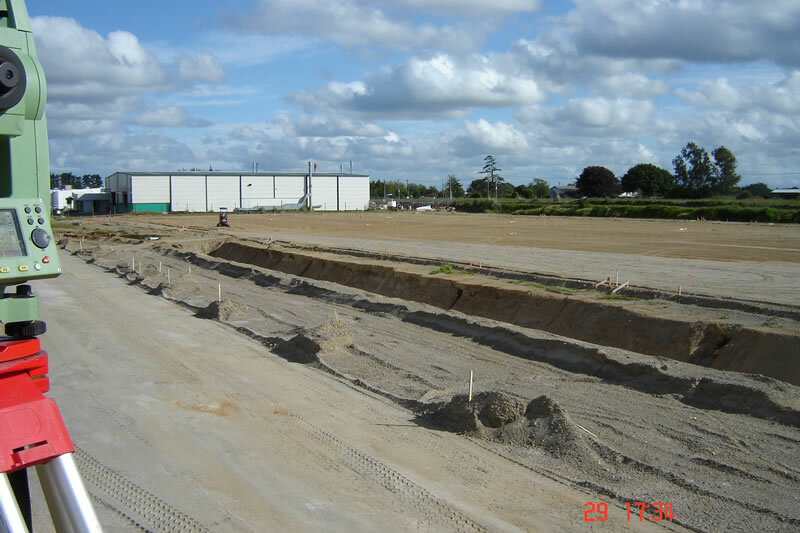 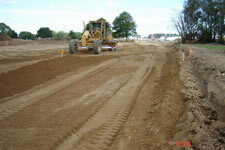 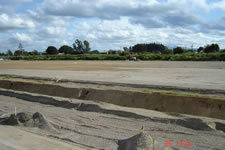 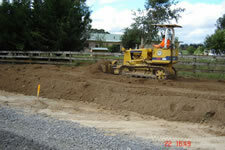 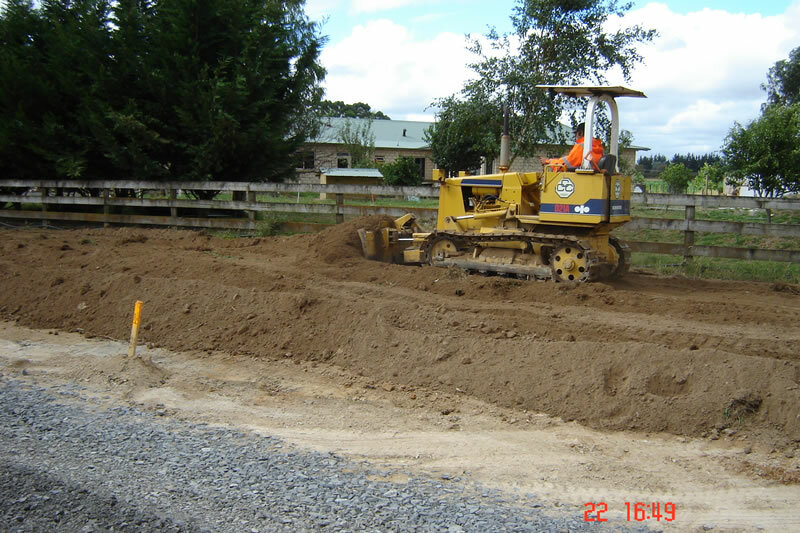 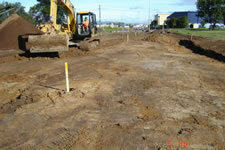 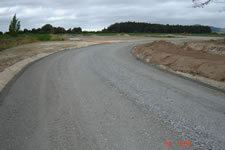 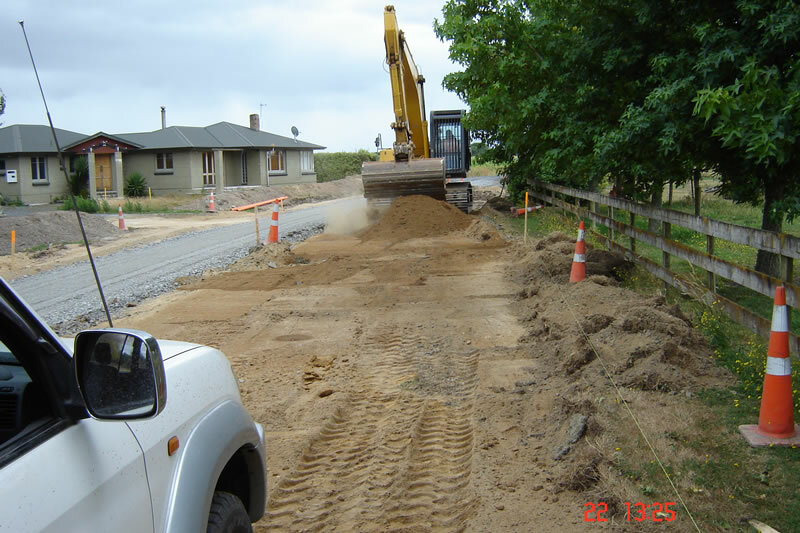 Contact us today for Subdivision Construction & Civil Contracting quotes.